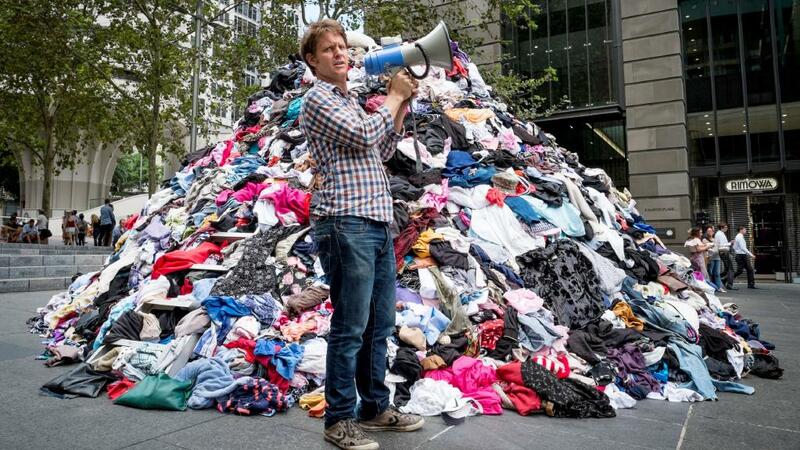 In recent weeks The ABC has beeen screening the Australian version of War On Waste. The program, hosted by Craig Reucassel, shines a rather embarrasing light on Australias attitude towards rubbish. The cleverest marketing element to this show was that it was aired so that the last episode went to air during the week of world environment day. In Taree in the Manning Valley the folks at 2BOB Radio have done incredibly well over the last 27 years to organise a major event over the queens birthday l0ng weekend. EnviroFair invites community members who sell handmade objects, recycled objects or even just have objects, events or issues to discuss which raise awareness of environmental issues, to participate in an outdoor fair in the park behind their studios. 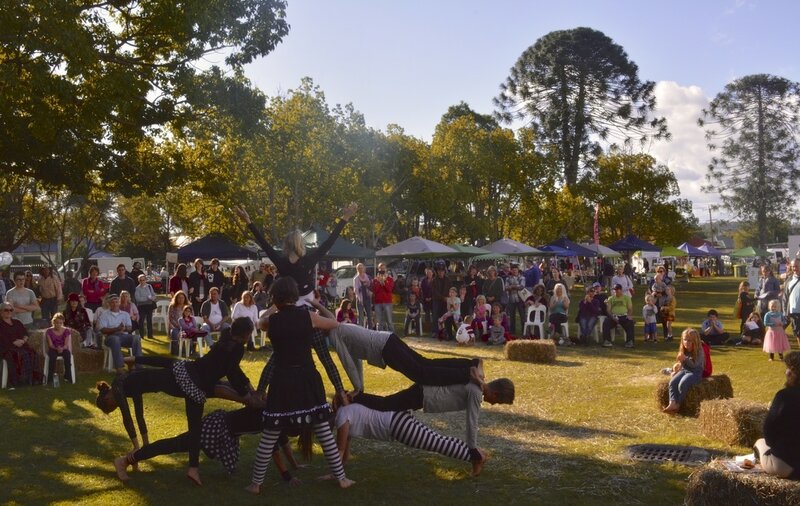 With an amazing selection of food, live music, theatre events and bits and pieces to sell the Envirofair has become a hugely popular annual event… all be it often a wet one.